Indicated for reducing and preventing dentinal and postoperative hypersensitivity. Suitable for conditioning and disinfecting exposed or ground dentin surfaces. Brush on for 10 seconds and let dry. 5% glutaraldehyde and 35% polyethylene glycol dimethacrylate formula in an aqueous solution. 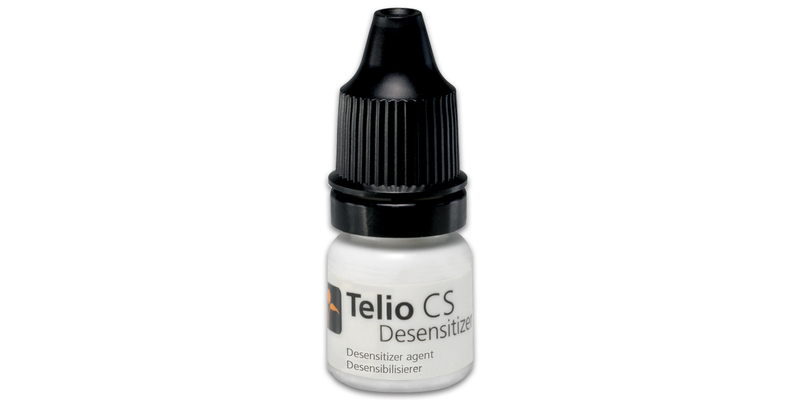 Contains 50 x 0.1g single dose applications.